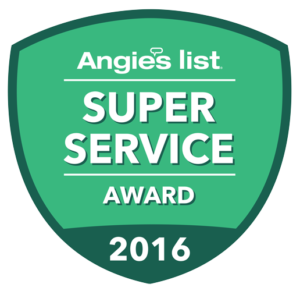 There are quite a number of reasons as to why you would be considering copper re-piping in your home. Two of the main reasons is having a leak and dropping of your water pressure significantly. 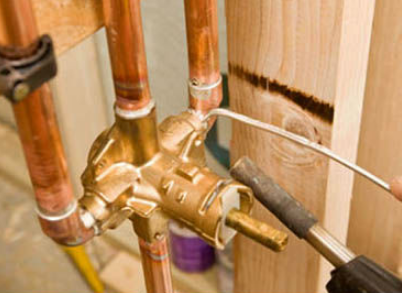 Copper repiping is done in order to replace deteriorating or rusting pipes. A majority of homes that were built more than 25 years ago were either galvanized or iron pipes, which has zinc coating. Zinc would break down with time which leads to rusting of your pipes. 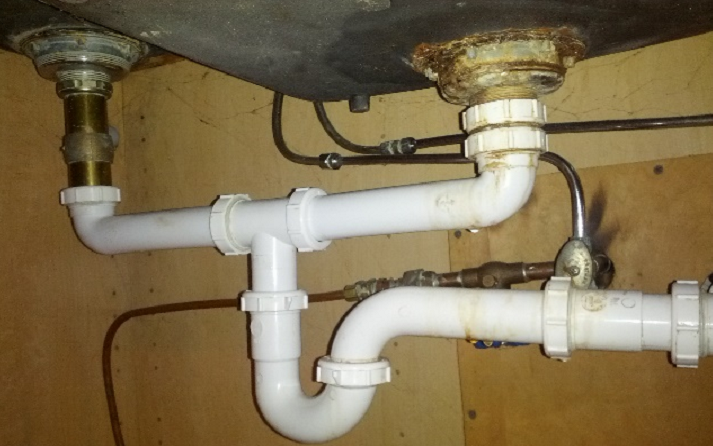 When your pipes rust it is essential that you repipe the pipes with copper. Ensure that you know where the existing pipe pattern is, also make sure that the new copper piping system matches the old piping system. Running copper piping along the existing pipes, thus making the copper repiping much easier. Having the right amount of fittings which you’ll need, for instance; adapters and elbows. Cleaning the pipe and fittings by the use of flux paste, which is acidic thus cleaning copper and making it solderable. In case you are not aware of soldering, you can check with the local or plumbing companies for you to get some pointers. When it comes to soldering, cleaning is very important. When you cut the existing pipes and solder in the new the copper pipes your job will be complete. It’s essential that you double check to confirm that, you have cold water connected to cold water pipes. Hot water connected to the hot water pipes. Copper re-piping is quite extensive; it is therefore recommended that you leave it to a professional. 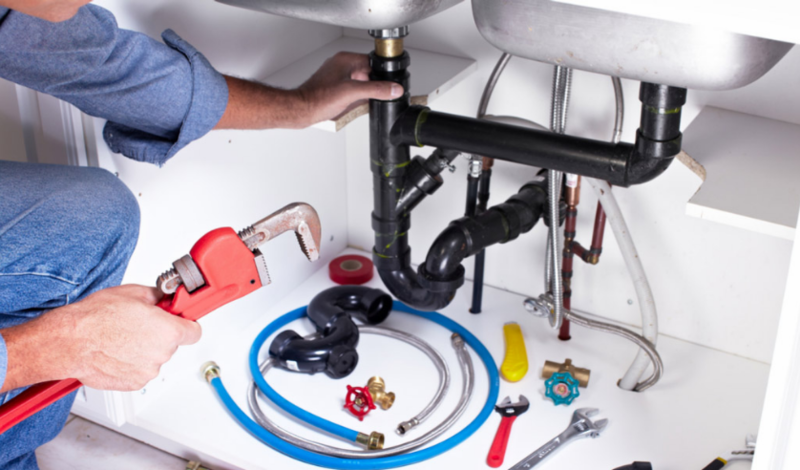 Contact different plumbing companies to have your system assessed and obtain several quotes that you can choose from. It’s also vital that you consider the quality of work that a company offers.